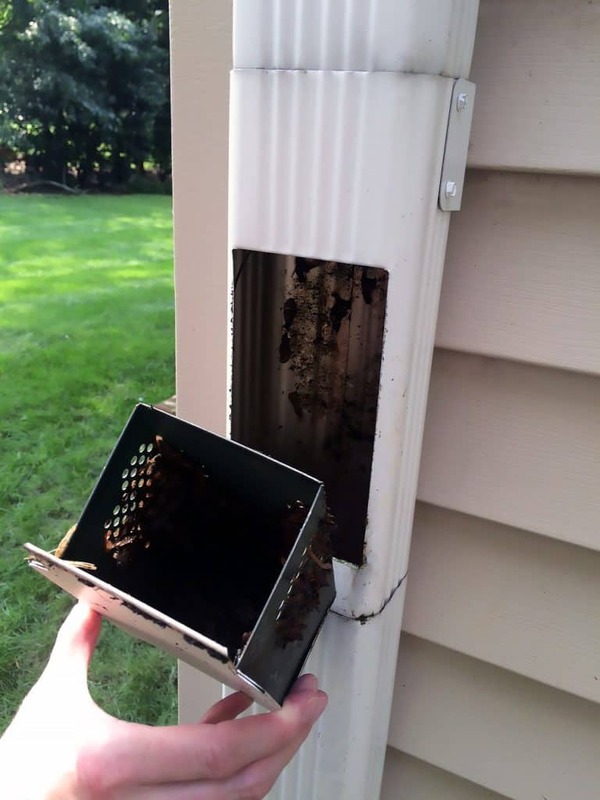 Blog Increasing Property & Resale Value	Gutter Screens: Are They Worth It? Gutters are essential to carry rainwater off your roof and away from your home’s foundation. One of the necessary maintenance tasks for any homeowner is to keep your gutters clean and free-flowing. Ideally, this should be done in the spring and the fall, and more frequently if there are a lot of mature trees surrounding your home. Gutter cleaning can be done by the homeowner as long as you take safety precautions, or it’s a job you can hire a professional to complete. 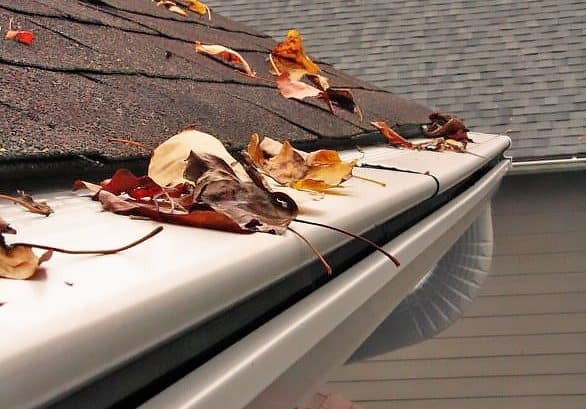 One way to cut down on the number of leaves, twigs, seeds, and debris entering your gutters is to install gutter guards. Essentially, they cover your gutter openings to block debris from entering your gutters while still allowing rainwater to flow freely through them. There are a few types of gutter covers, with mesh gutter screens being the most common. These screens are filled with small holes and attach to your roof shingles to cover the gutters. When you have gutter screens installed over your gutters, they will reduce the amount of large debris that can enter your gutters. They will require less time to keep your gutters clean, but they are by no means maintenance free. While large leaves can’t enter through the mesh, smaller tree flower buds, seeds, and pine needles can still enter your gutters. These smaller items can also build up on the screens themselves, causing blockages. If you have rain barrels installed at the bottom of your downspouts, gutter screens will help filter out larger debris and make filling your rain barrel more efficient. Screens can also help lengthen the life of your gutters by protecting them from excess debris build-up, which could lead to rust. Keep in mind that gutter screens have potential issues as well. Leaning a ladder against a gutter can cause the guards to become dented. The additional weight of the gutter screens can put additional stress on the hangers, causing the gutters to sag. During the winter months, gutter screens are the perfect place for icicles to form, especially during extended cold periods. The weight of this ice can damage your gutters and could eventually cause them to pull away from your roof. To prevent any debris from entering your gutters, the best solution is a gutter system with permanently-attached gutter guards enclosing them. Gutter guards are solid and allow rainwater to flow over top and into the gutters via a channel. These types of gutter systems protect your roof because they’re not attached under the shingles. They keep out larger leaves as well as smaller debris like seeds and needles. Purchasing a gutter system from a reputable manufacturer who offers a solid warranty eliminates the need to clean your gutters. And it gives you the peace of mind knowing that they guarantee your gutters for as long as you own your home.